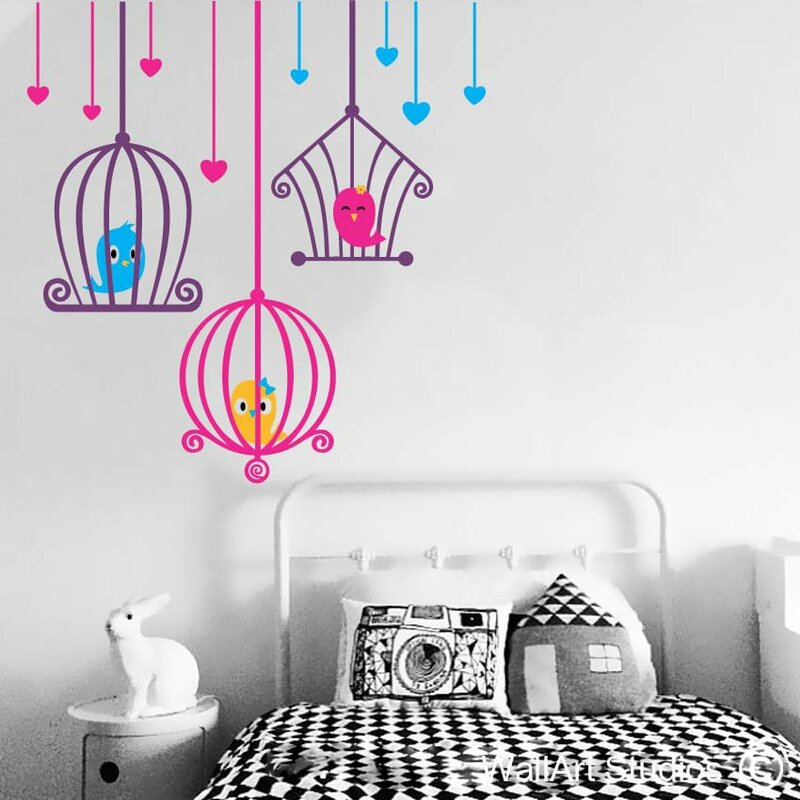 Love Bird Cages, separate cut outs so you can place them any way you please! 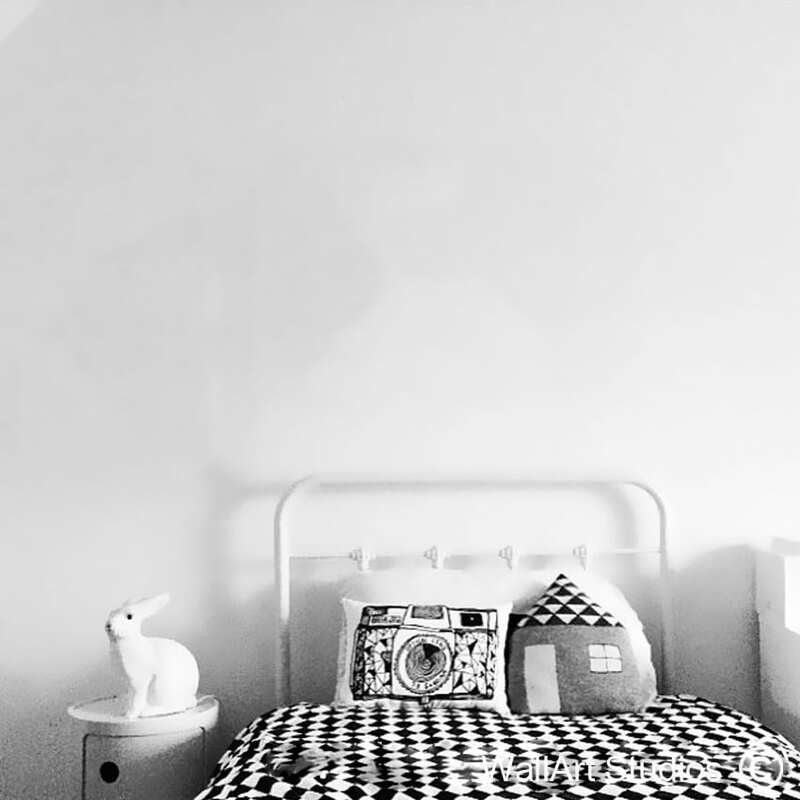 SKU: NB9. 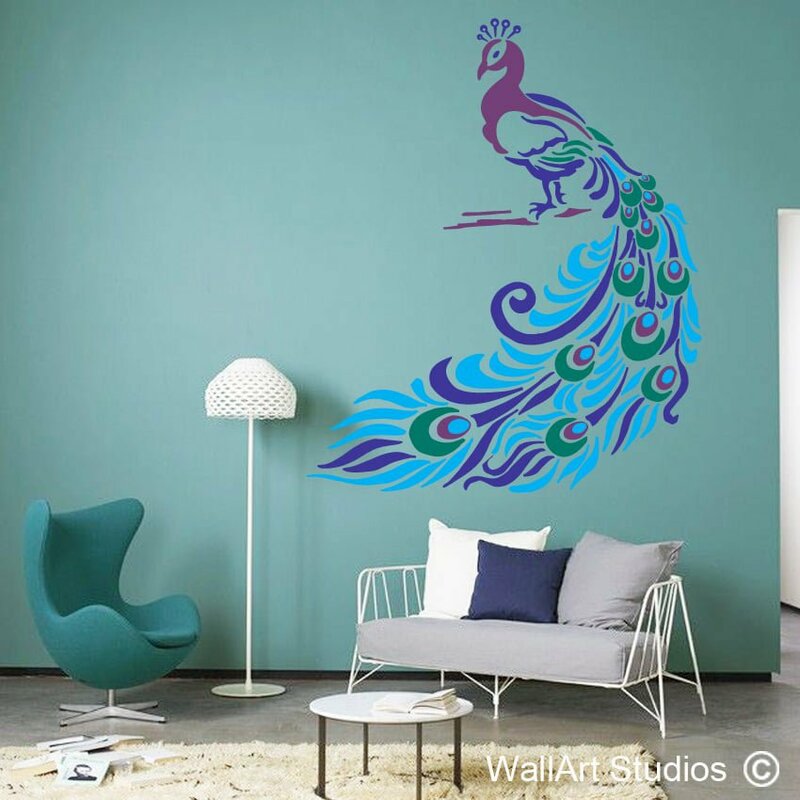 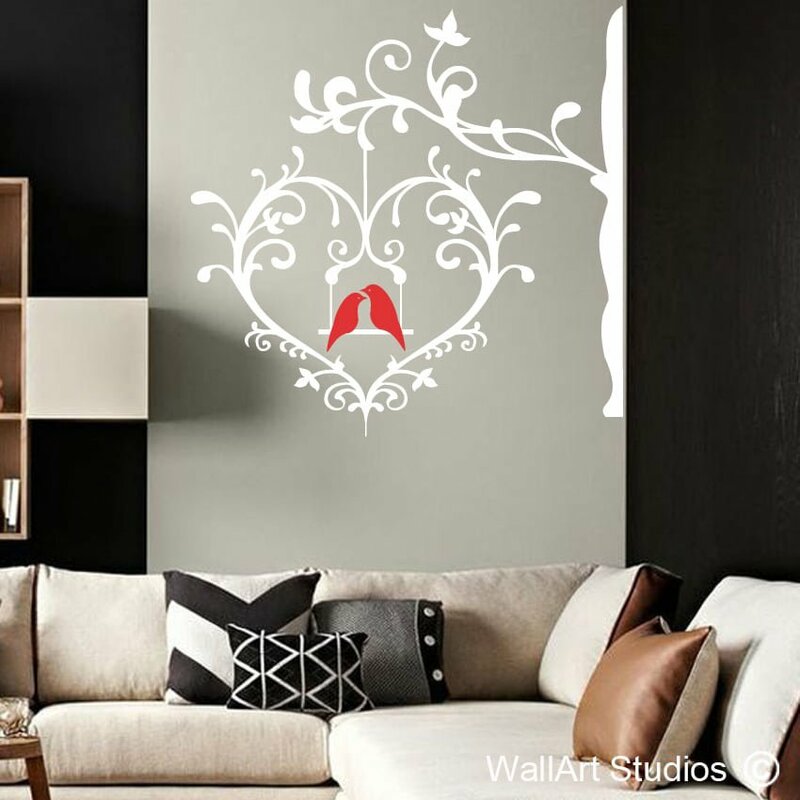 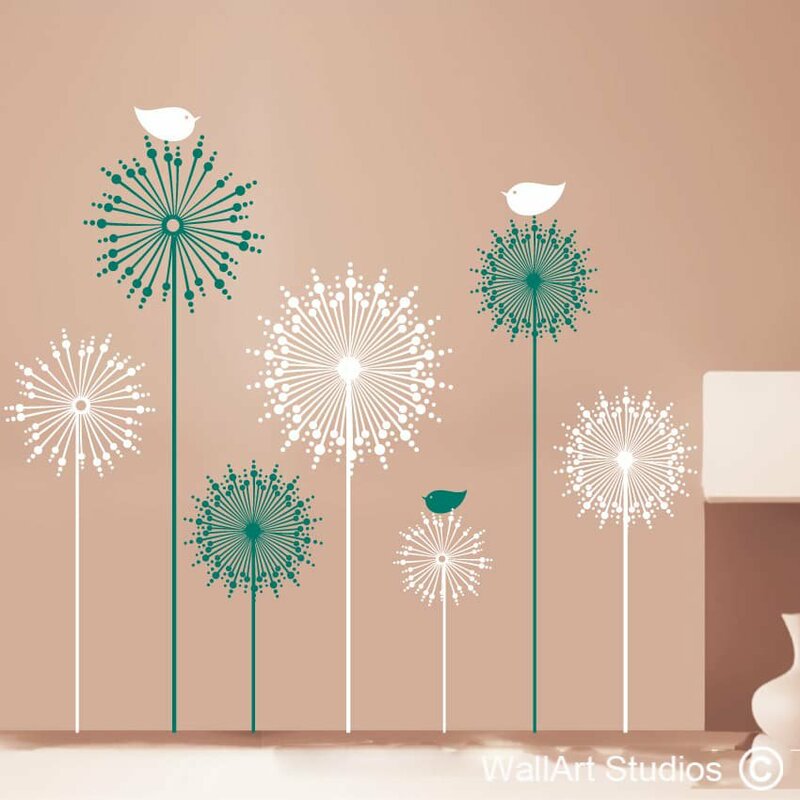 Categories: Birds & Butterflies Wall Art Stickers, Girls Wall Art Stickers, Love Wall Art Stickers, Nursery Wall Art Decals. 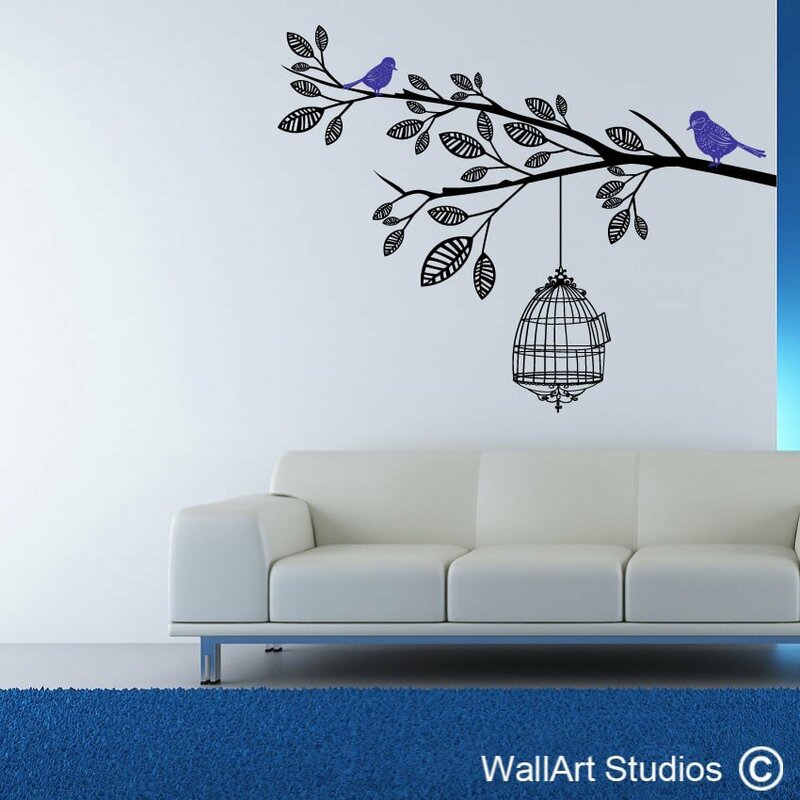 Tags: bathroom decals, bedroom decal, birds, butterflies, Butterfly, cages, custom designs, cute birds, decals, floral, hanging, hearts, home & living, home decal, home decor, inspirational quote, kitchen quotes, living room decals, modern, motivational quote, nature, office decal, outdoors, stickers, vinyl, wall art, wall decal & murals, Wall poetry, wall quotes, wild.